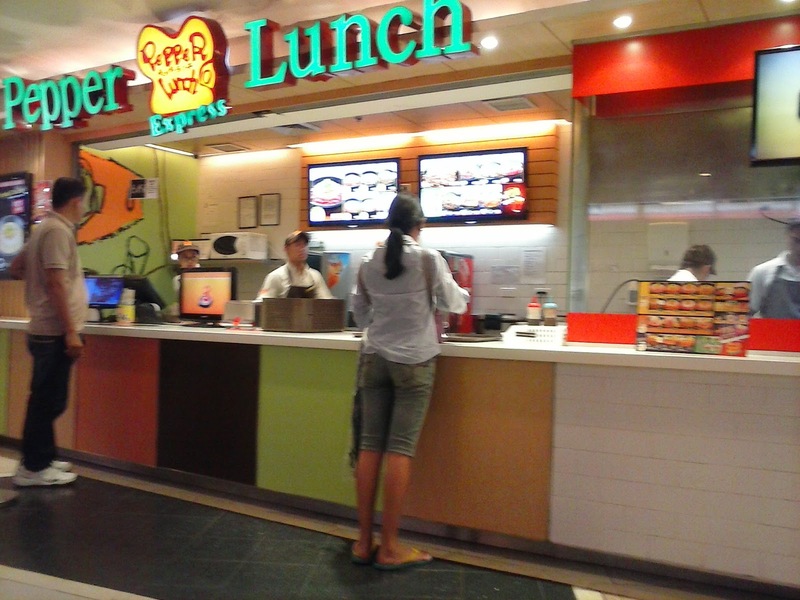 There is both pepper and paper in Pepper Lunch Express. Pepper is for the sizzling plate of Japanese classics and steak and combo, all of which, with rice. I always thought then why we had to eat there from time to time. 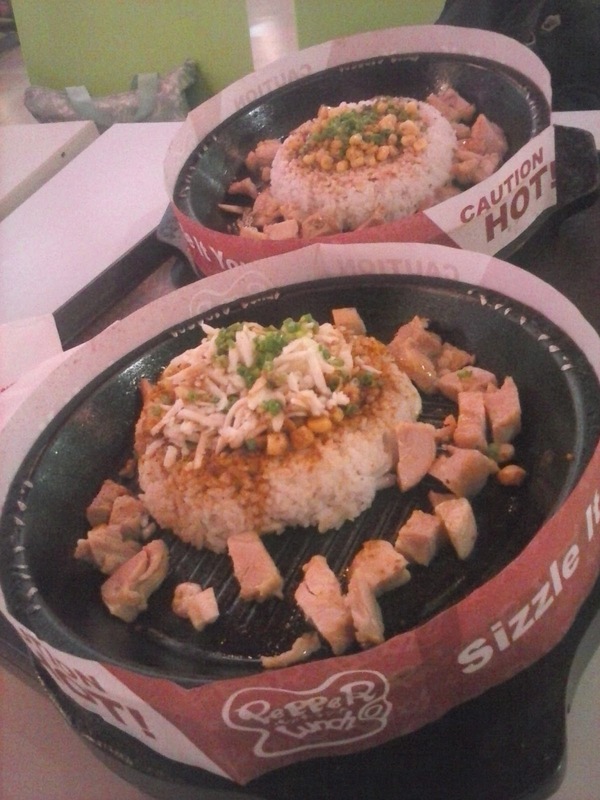 I did not like eating too hot foods in a sizzling plate because of my low tolerance to heat. However, I had to abide with a companion's favorite. Pepper, well, I love pepper. Whenever there is pepper in food, I think that there is spicy something along the way. I like spicy food though but not that too hot from a sizzling plate. 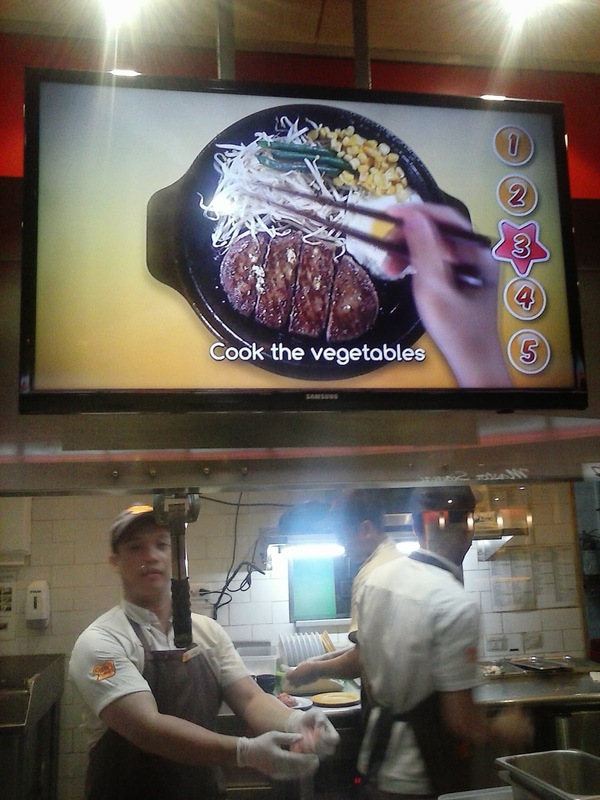 While one enjoys eating, a plasma screen shows how the food is being prepared. 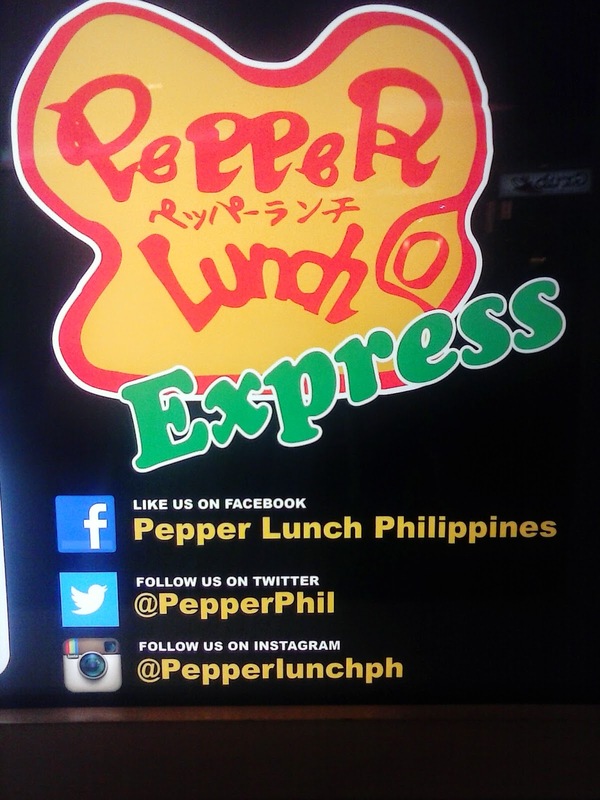 Well, for Pepper Lunch Express, there are shakes, salads, Japanese classics and steak and combo meals. While the sizzling plate is sprinkled with pepper, it is literally circled with a piece of paper. See it and try for yourself while it's hot.